Earthworm Soil Factory in Chico, Ca. - Donated 10 yards of primo earthworm soil for the Berry Creek Educational Garden Project. 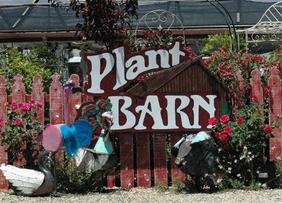 Advance Soil and Garden Supply in Oroville, Ca. -Have given Treetop Permaculture a running discount towards community projects. -Donated a flat of Cosmos, a flat of Marigolds, and over 35 squash plants towards The Berry Creek Educational Garden Project! 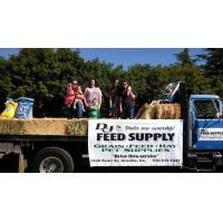 -Donates and discounts healthy local straw, hay, and feed supplies. The Better Deal Exchange Ace Hardware in Oroville, Ca. -Has given Treetop Permaculture a running discount towards Community Projects. 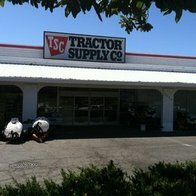 Tractor Supply in Oroville, Ca.